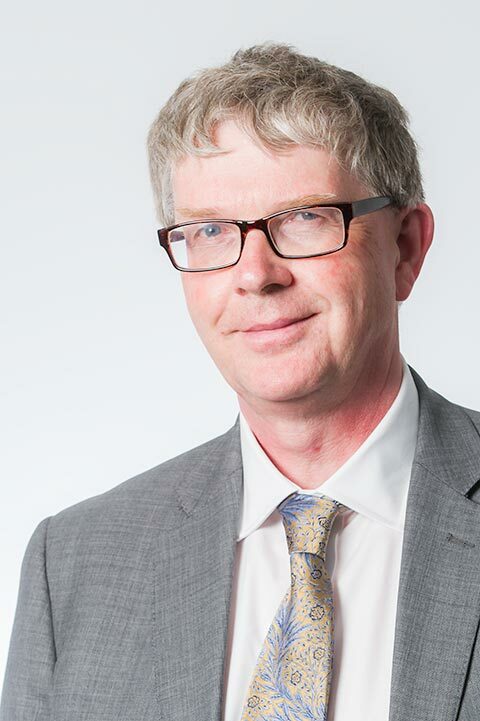 Malcolm Evans is a Professor of Public International Law at Bristol University where he has taught for over 25 years. His work focuses on issues concerning torture and torture prevention and also with freedom of religion or belief and has written extensively on both subjects. He has worked extensively on human rights issues for numerous international bodies and NGOs and is currently a member and Chair of the United Nations Subcommittee for the Prevention of Torture. From 2002 until 2013 he was a member of the Advisory Council on the Freedom of Religion or Belief of the Organisation for security and Cooperation in Europe (OSCE). He is also an independent member of the UK Foreign Secretary’s Human Rights Advisory Group. He was awarded an OBE for services to the prevention of torture and the promotion of religious liberty in 2004.